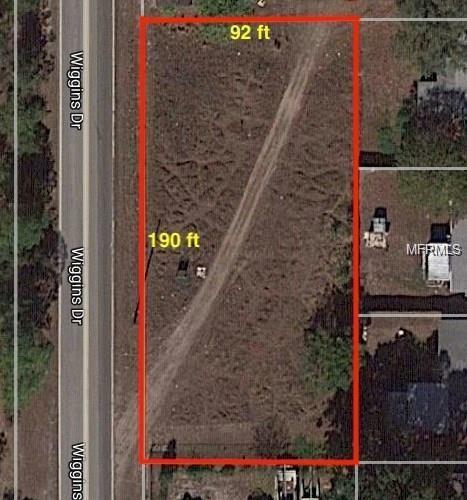 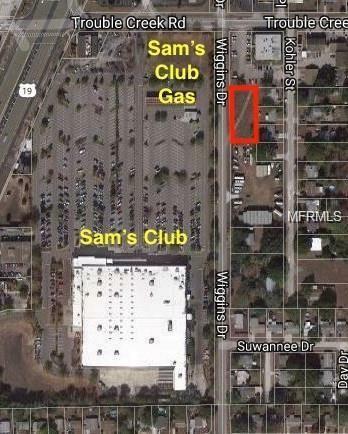 Vacant land across from Sam's club with 192' road frontage on Wiggins Dr. 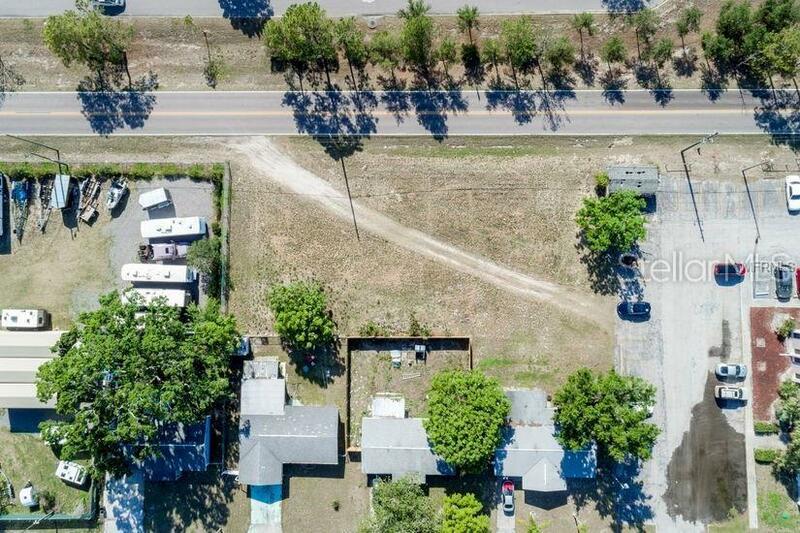 The lot is cleared and leveled land. 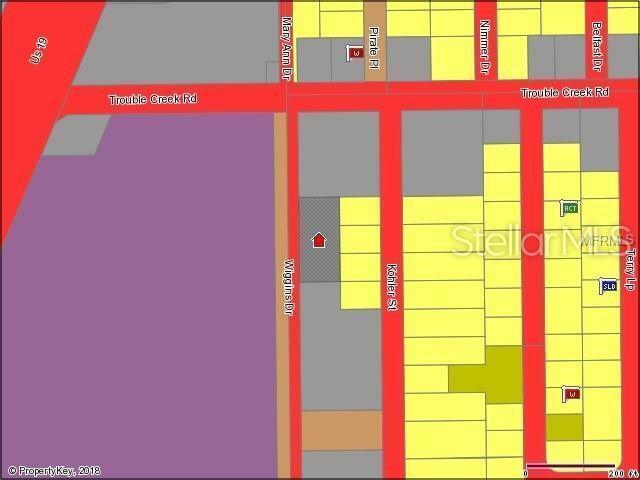 Zoned C-2 General CommercialDistrict.